Make learning numbers and shapes fun! 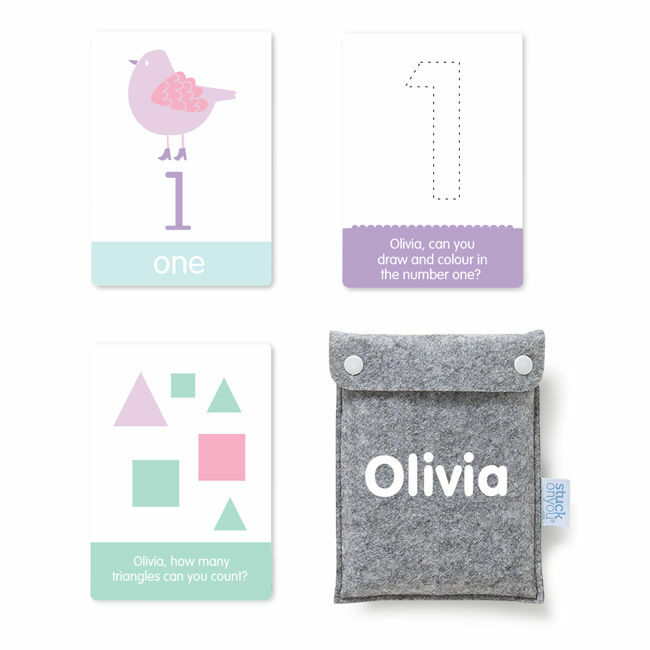 Our terrific 123 Flash Cards are the perfect way to encourage your little one’s numeracy skills. Filled with fun activities and bold, quirky pictures, the Flash Cards are so engaging that your child won’t even notice they are learning!